What are some misconceptions people have about marketing,Having only one source of leads,Not doing content marketing,a mobile optimized website,Tabpear is a Software Technology Co.
What are some misconceptions people have about marketing? I’ll give my personally opinion in what I believe are the common misconceptions in marketing nowadays! Below there are four common myths about marketing, in particular lead generation, that you probably still believe in, and tips to help you to create strategies that will help you to generate high quality leads for your business. Having only one source of leads is like depending on just one customer for your business growth and expansion. It is a waste of time and efforts to rely on only one source of leads, as it narrows down a wide array of prospective customers who may be interested in doing business with you. Constantly having multiple lead sources increases your sales funnel conversion. It also helps your business to gain stability and encourages growth as you will always have customers who become a part of your success story. 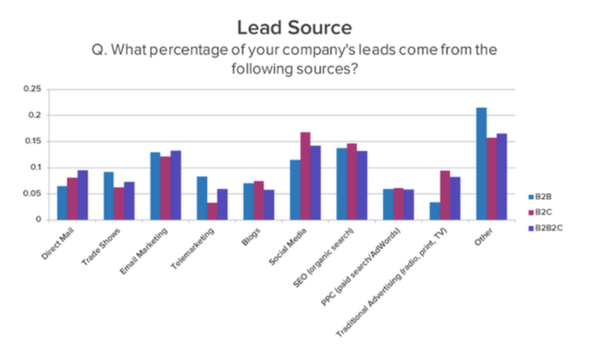 Leads should be generated from various sources based on information obtained from different marketing tools and surveys to diversify options. 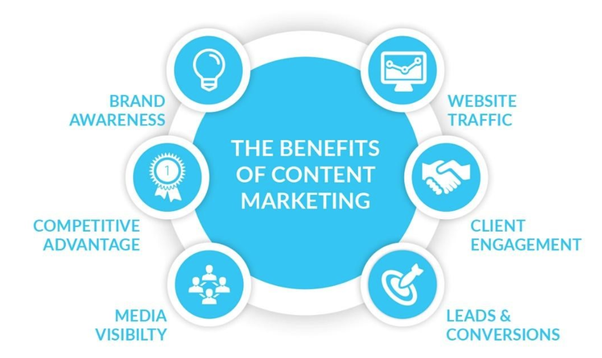 Content marketing is king in the business world today! Content is key to attracting the right kind of attention to what your business has to offer. Content marketing is, therefore, a basic tool for generating leads for businesses as it helps to engage your customers and audience. This is why 88% of B2B marketers use content marketing. A business has to constantly create regular, impactful and timely content for its target audience and beyond. There is a huge demand from users for high-value content. If you meet that need, it will be easy to convert your visitors into leads and customers. Generates value through the creation of content is the best idea to communicate who we are to our potential client. A practical example is represented by the creation of a blog spot. In fact, in this web space we will be able to show our knowledge and value in our market niche.Higher the awareness that you are going to built around your product is, higher the possibility to attract potential client, before unaware of your presence, will be. If you want have a practical example check out this blog full of valuable content! Landing pages are designed to entice visitors to give you their details. A well-designed landing page should have certain elements that actively engage its users and compel them to click the action button. If deployed efficiently, it can improve the outlook of your business, reach your target audience with the right message and increase your conversion rates. The strategy behind creating multiple landing pages is to increases the chances of your readers subscribing to your email lists. 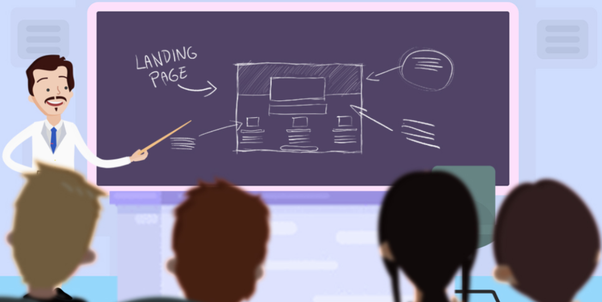 Some organizations see a 55% increase in leads when increasing their number of landing pages from 10 to 15. The truth is, if your website is not optimized for mobile, you are ultimately losing sales. A study revealed that 57 percent of mobile users will abandon your website if it takes more than 3 seconds to load and 30 percent will abandon a purchase transaction if the shopping cart isn’t optimized for mobile devices. Any business that plans to grow sustainably and cover a wider margin of customers must be ready to penetrate and capture the interests of the mobile market. What does this mean? The number of mobile phone users in the world is expected to pass the five billion mark by 2019. In 2016, an estimated 62.9 percent of the population worldwide already owned a mobile phone. Having a mobile-optimized website is important in driving engagement, creating a unique brand identity and making sure users enjoy a premium experience on your website. This means that you consolidate the experience from the web interface to that of the mobile device. Visitors to your page(s) who access your website from their mobile devices should have an optimized experience. The reality is that more and more people mostly use their mobile devices and as such, they must also enjoy the same experience as users who access your site or pages from their desk computers or laptops. The key here is to make sure that your design process for mobile optimization meet all the needs of mobile users who need information quickly because they are mostly in transit. It also needs to be seamless, simple and efficient. Pss…if you want know more about the lead generation topic we just crafted an hot list of 101 tips to boost your lead generation result !